In Windows, You should always keep your drivers up to date along with the Windows itself. But, Problem is your time. If you want to update drivers manually, it will take much time and effort. So, You will have to rely on third-party software. 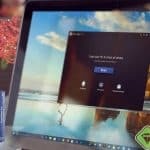 This article is about the top driver updater software for Windows 10. When you search for a better driver updater, you will see plenty of options. But, Unfortunately, Most of them aren’t as reliable as you think. But, You should have one. Because, Nowadays, Problems like the blue screen of death and other driver related issues are pretty common. So, You should have reliable software that can do all the jobs smoothly. I have prepared the best driver updater software list for Windows 10. I have only considered the software that I have reviewed. All of them has pros and cons. It is you, who will decide which one to pick. 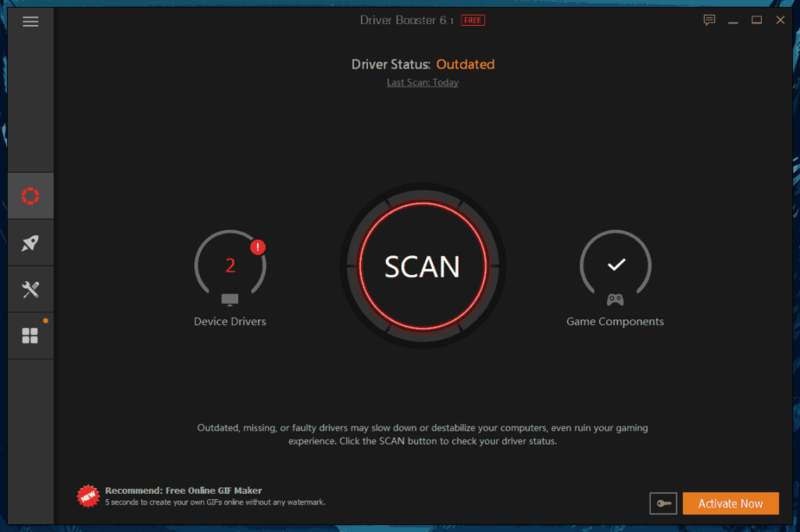 Driver Talent Review: Is it the Right Driver Updater for You? The Driver Booster 6 is overall best driver updating software available for Windows. It has some cool features that may help you in many ways. Also, It comes with various offers. So, You have always chance to get this software at a very reasonable price. When we consider price, feature, performance and user interface, IObit Driver Booster is at number one. 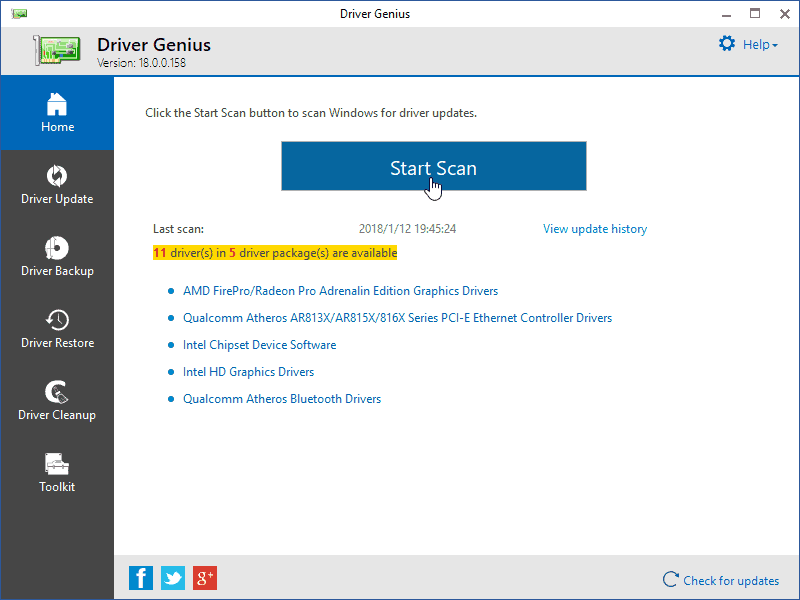 The Avanquest Driver Genius 18 Professional is second at the top 5 list of best driver updating software. It can scan very fast and also update speed is pretty awesome. In past, People complained about low detection rate. But, The 18th version is much more improvement. When I had tested, I found it similar to the driver booster. With some cool features, the Driver Talent is at the third position. 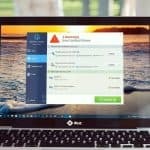 It is the only driver updating software among this list that offers lifetime license at a very cheap rate. 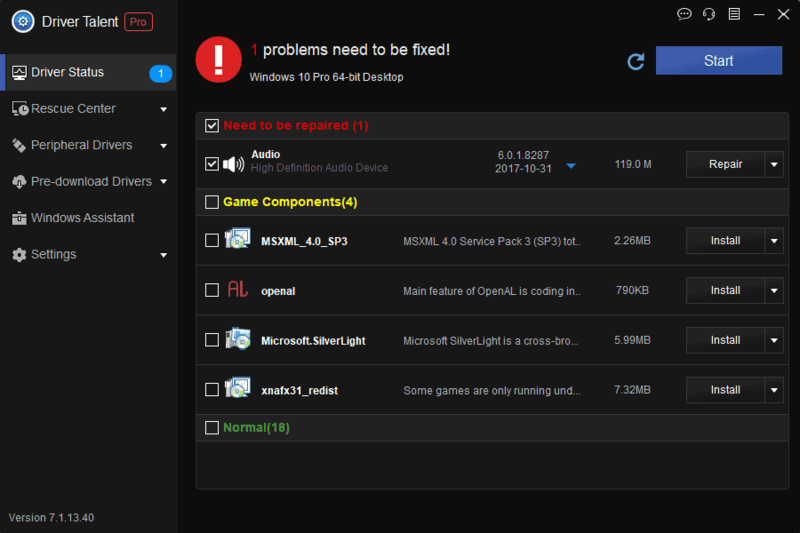 It updates game components with priority and also can scan offline and update later. 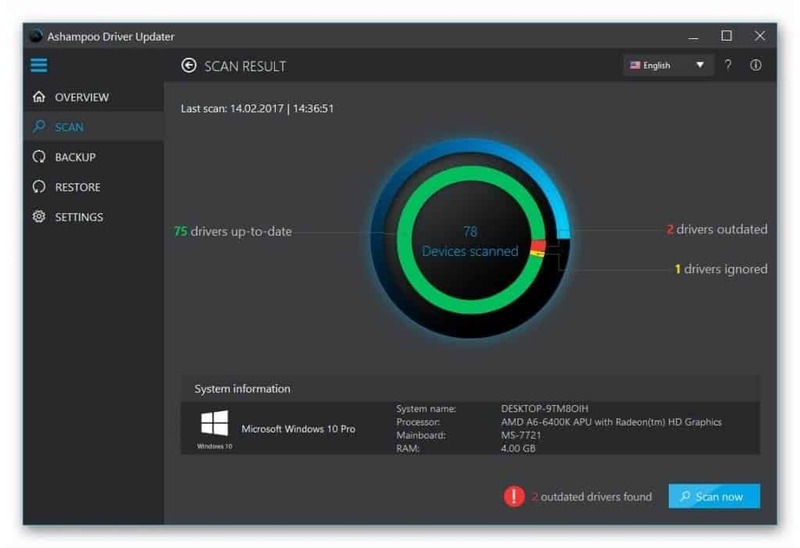 The Driver Talent can be a great choice for Windows 10 users. 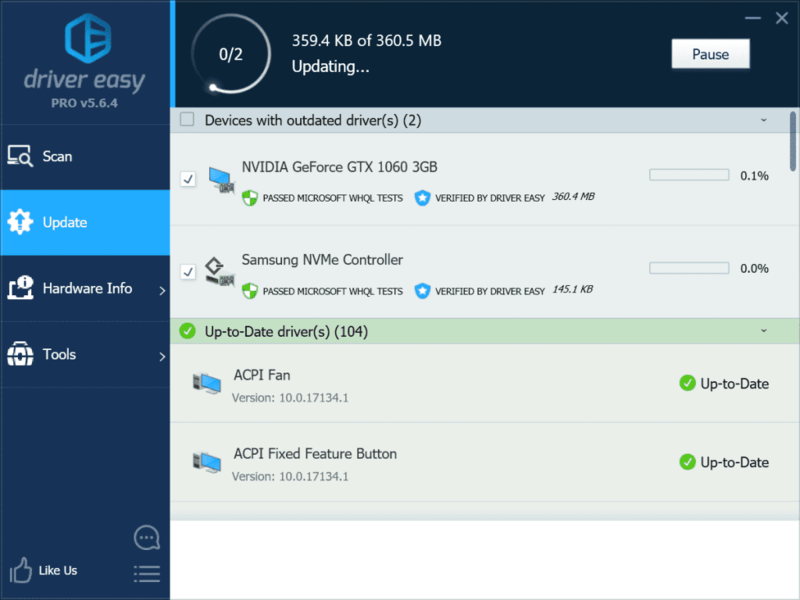 The Driver Easy is at the fourth position in top five driver updater tools for Windows 10. It is very good software at the performance. But, It still has cons. The major one is its price. If you just ignore the price, it would grab a higher position. In my list, The Ashampoo Driver Updater is one of the best driver updaters and at the fifth position in this list. Its performance is good and the UI is also great. When you use it, you will experience a smooth performance. But, It is missing offline scan and download, priority game component update etc. Also, its detection rate is not as good as other four driver updaters. Except for these things, it may be a good choice. 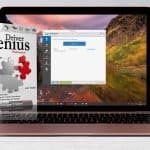 These are the best driver updater software available for Windows 10. All of them are good. You can use the one that fullfil your needs and suits your budget.